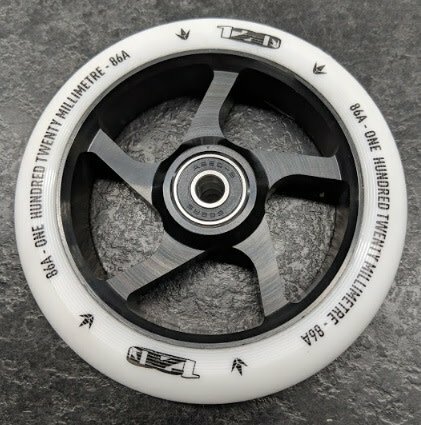 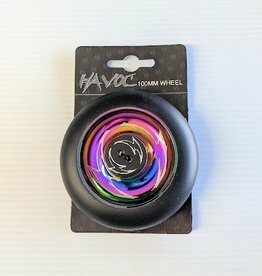 Home / Envy Wheel - 120mm - White/BLACK - Ea. 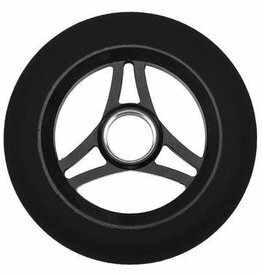 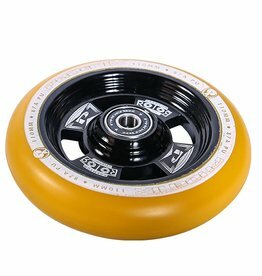 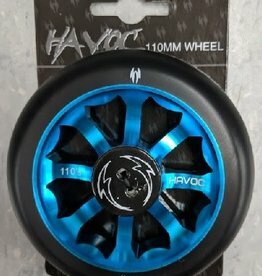 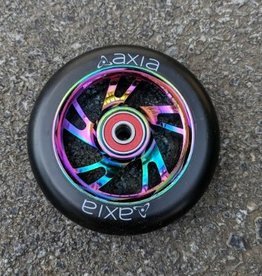 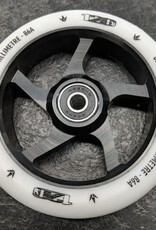 When we started looking at creating a large wheel, it made sense to us to follow the evolution of the scooter wheel, 100mm, 110mm and now to 120mm. 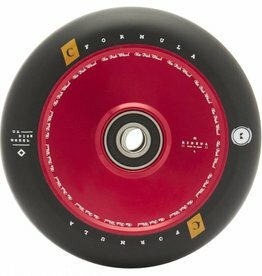 We had our team test them, and the speed and performance was amazing. 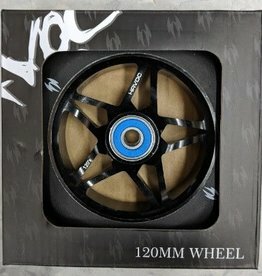 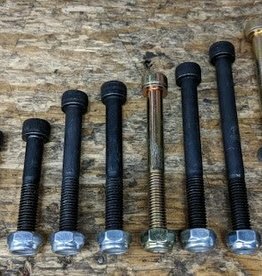 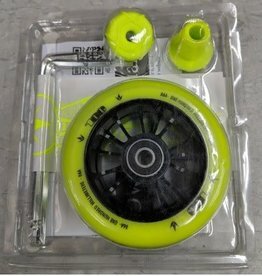 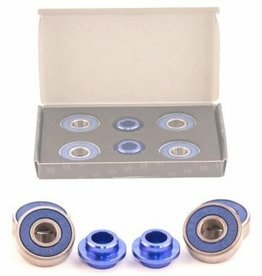 120mm may not fit all scooters on the market.